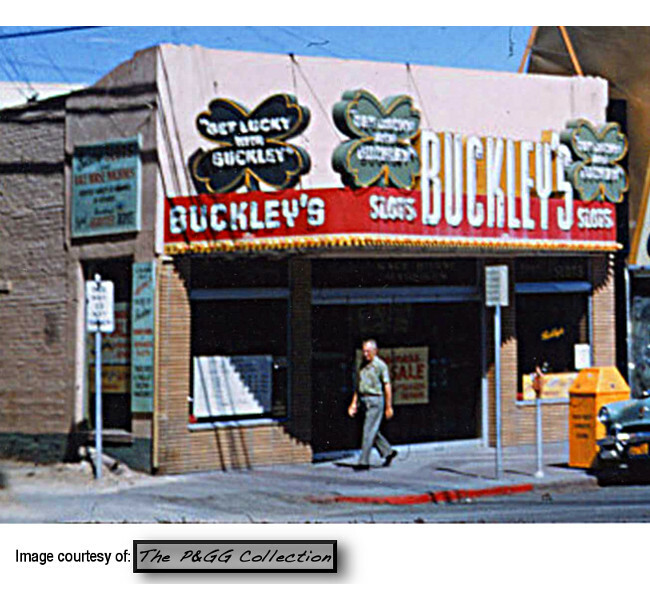 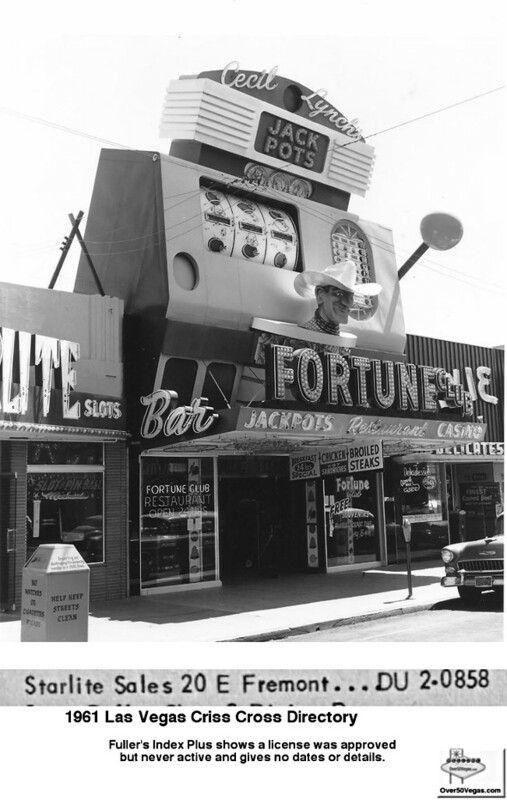 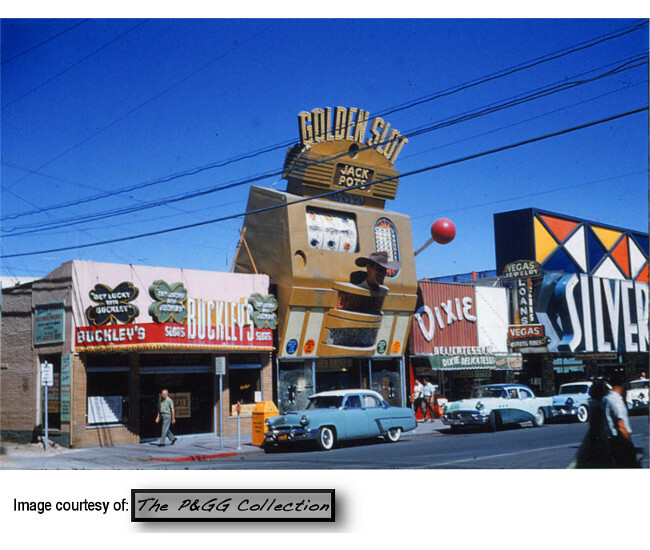 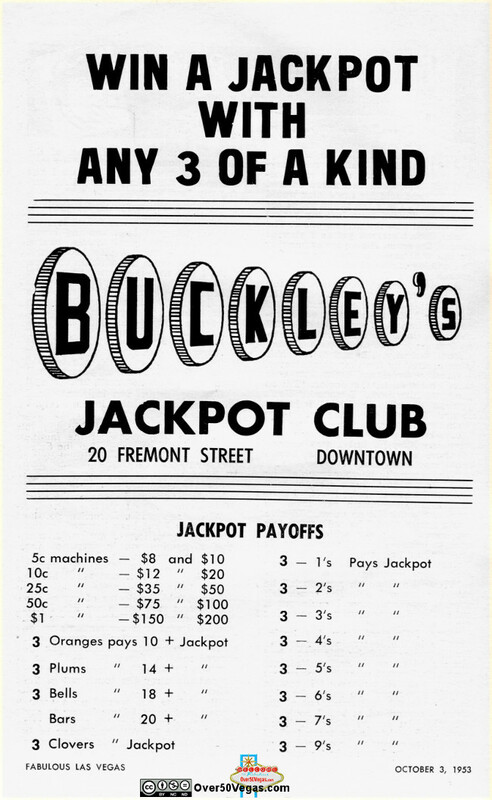 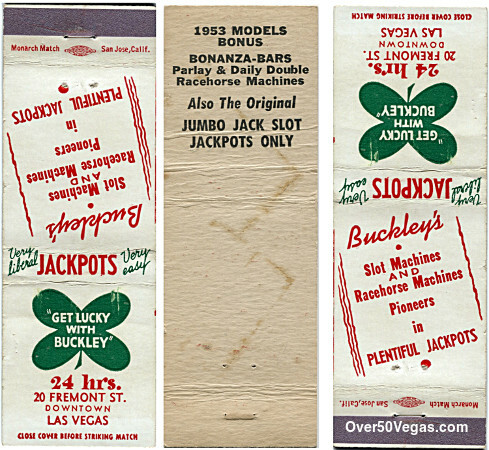 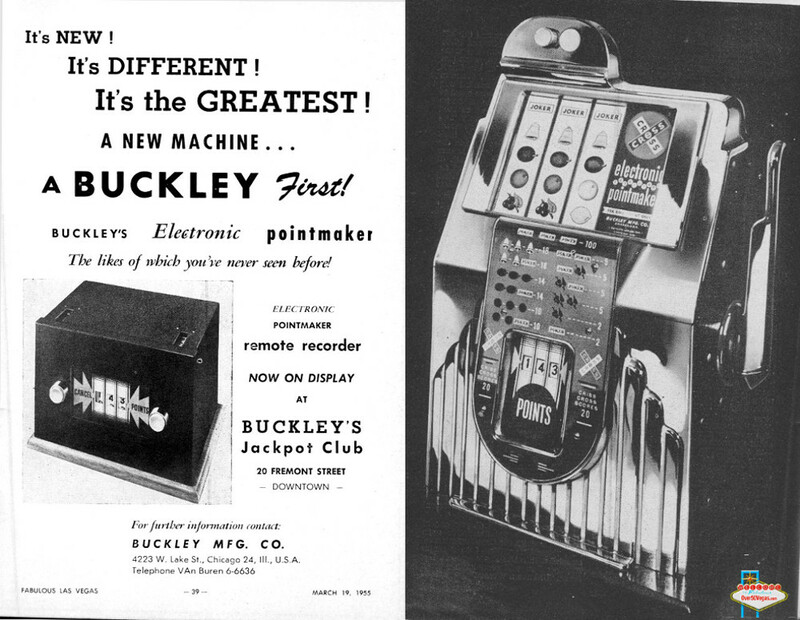 After Buckley's Jackpot Club closed in 1960 the location was used for a short time by Starlite Sales. 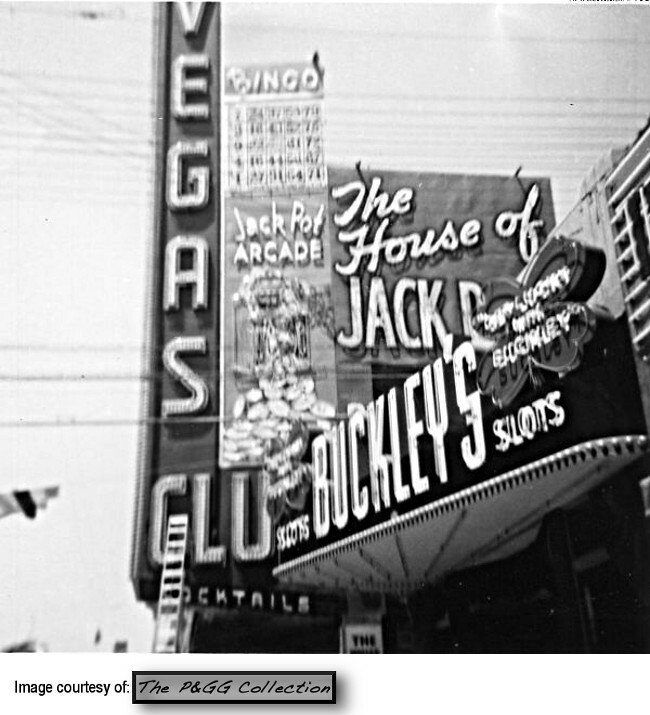 I found a listing for it in the 1961 Las Vegas Criss Cross Directory. 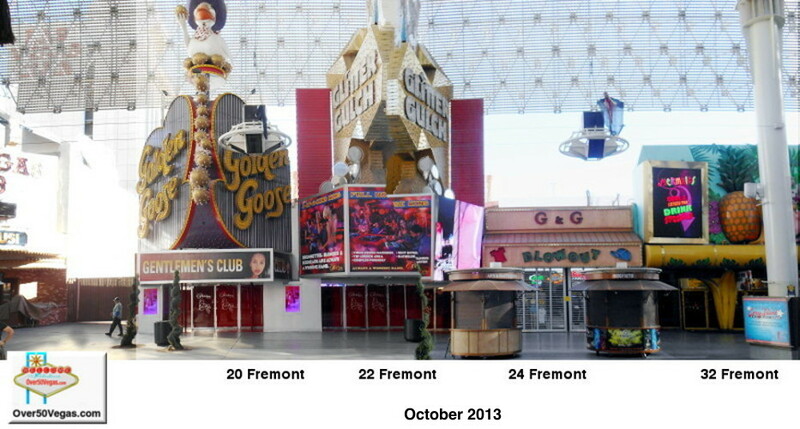 20 Fremont in the left of the photo. 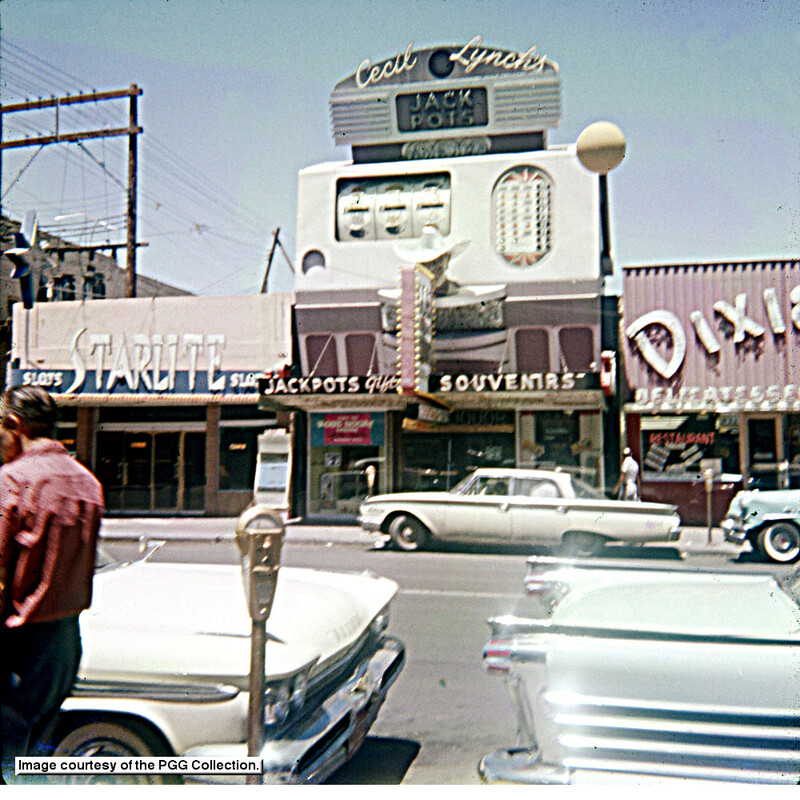 you see a better picture of Starlight Sales next to Cecil Lynch’s Fortune Club and part of the Dixie Delicatessen.